Bharti Airtel has been using Aadhaar-eKYC based SIM verification process to open new accounts with its Airtel Payments Bank with the consent of its users. 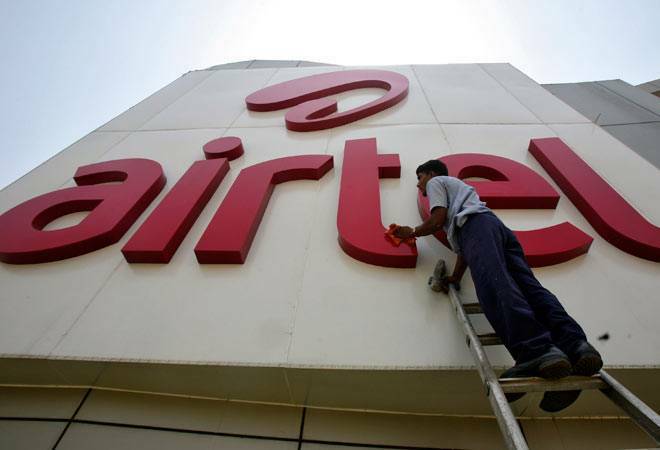 The Reserve Bank of India (RBI) has imposed a fine of Rs 5 crore on Sunil Mittal-owned Airtel Payments Bank for flouting Know Your Customer (KYC) norms and operating guidelines. "The Reserve Bank of India (RBI) has imposed, on March 7, 2018, a monetary penalty of Rs 50 million on Airtel Payments Bank Limited (the bank) for contravening the Operating Guidelines for Payments Banks' and directions issued by RBI on Know Your Customer (KYC) norms," the central bank said in a statement. Bharti Airtel has been using Aadhaar-based eKYC SIM verification process to open new accounts with its Airtel Payments Bank with the consent of its users. More than 23 lakh Airtel subscribers had reportedly received as many as Rs 47 crore in their payments bank accounts which were opened without their knowledge. Based on complaints and media reports, the central bank had conducted a supervisory visit to the bank from November 20 to 22 last year. "The supervisory visit report and other relevant documents, revealed, inter alia, contraventions of 'Operating Guidelines for Payments Banks' and the directions issued by RBI on Know Your Customer (KYC) norms," the RBI statement said. Based on these findings, the central bank had issued a notice to Airtel Payments Bank seeking an explanation as to why a penalty should not be imposed for non-compliance with guidelines and directions issued by the RBI. "After considering the bank's reply and oral submissions made in the personal hearing, RBI came to the conclusion that the aforesaid charges of non-compliance with RBI guidelines/directions were substantiated and warranted imposition of monetary penalty," RBI said. "This penalty has been imposed in exercise of powers vested in RBI under the provisions of Section 47A(1)(c) read with Section 46(4)(i) of the Banking Regulation Act, 1949, taking into account failure of the bank to adhere to the aforesaid guidelines/directions issued by RBI," the central bank further added. The RBI clarified that the action was based on deficiencies in regulatory compliance and was not intended to pronounce upon the validity of any transaction or agreement entered into by the bank with its customers. The RBI had imposed fines to the tune of Rs 40 lakh on the biggest state-owned lender, State Bank of India for failing to comply with the central bank's regulations related to detection and reporting of counterfeit notes. The RB had also slapped a penalty of Rs 3 crore and on Axis Bank for not classifying non-performing assets (NPA), and Rs 2 crore on Indian Overseas Bank for violating KYC norms, earlier this week.